I can’t count how many diets I have gone through since I was a teen. I must have lost (each time regaining a little bit more) at least 200 lbs, if not more! 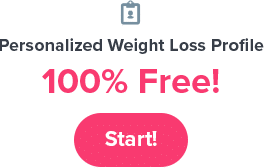 Over the past year and a half I have understood two things: one, there is no such thing as miracle overnight healthy durable weight loss and two, a healthy effective diet should be based on daily efforts and habit forming. LeBootCamp has helped me achieve the life long commitment to my health and appreciation of my body I so needed. What I love most about this method is that you never feel alone. 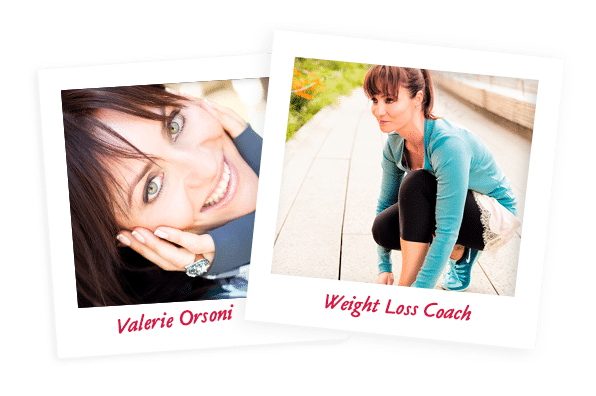 A great coach is always present, smiling and supportive, always answering questions on Facebook or Instagram, always sharing more tips and tricks through Snapchat, Instalive and Instastory as well as offering brilliant weekly FB Lives. To say that the community is powerful is an understatement, Facebook Groups help me find all the answers to my questions and boost my energy when my motivation to get moving wanes. The very best of all being BootMeetings with like minded BootCampers. It works. I have already lost 50 lbs and I still need to lose about 40 lbs. 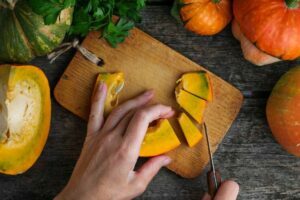 But, I am now 100% confident of reaching my goals by eating better without depriving myself and moving every day with joy! 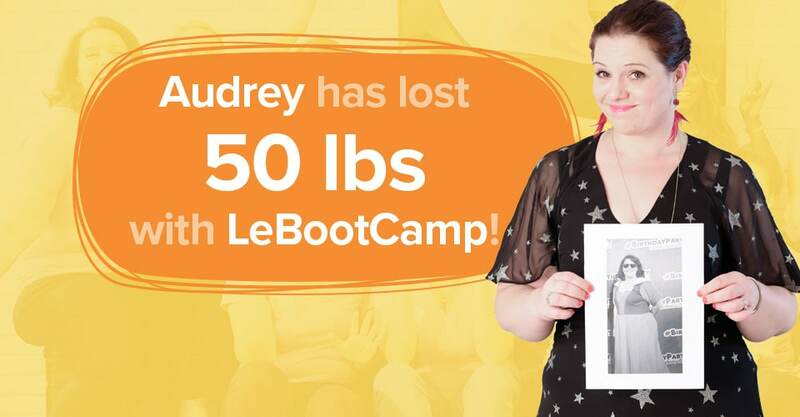 Follow in Audrey’s steps and start a new, healthy and active life with my LeBootCamp program!